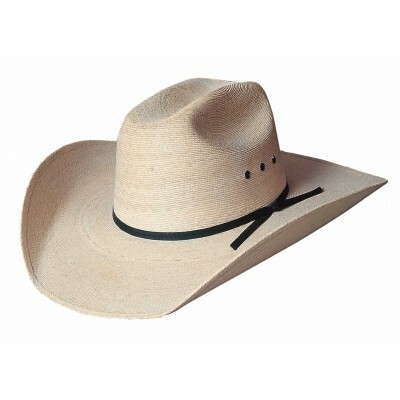 The Sherman Jr. hat will be a great look for your little cowgirl or cowboy in the family. It is a traditional look like your personal western style, but made just for kids. Let them show off their western style just like you! 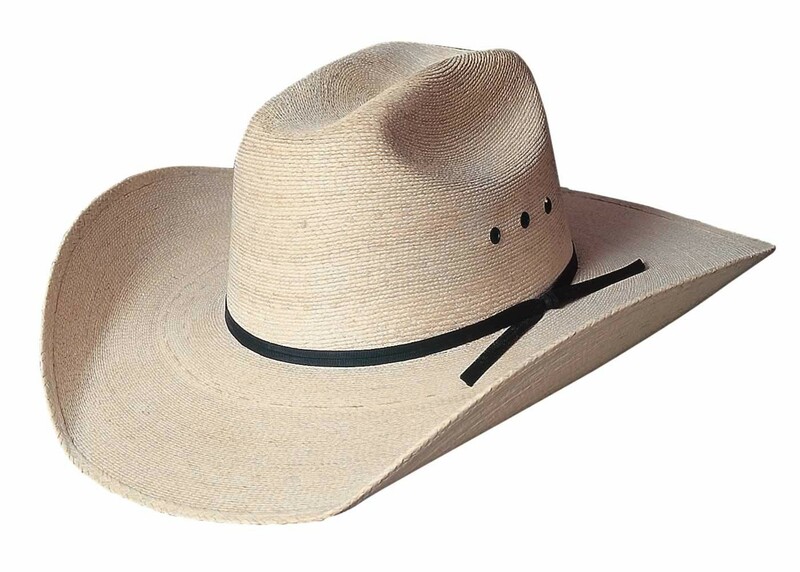 With a 3 1/2 inch brim and a cattleman crown, this is a great classic starter hat for your youngster.